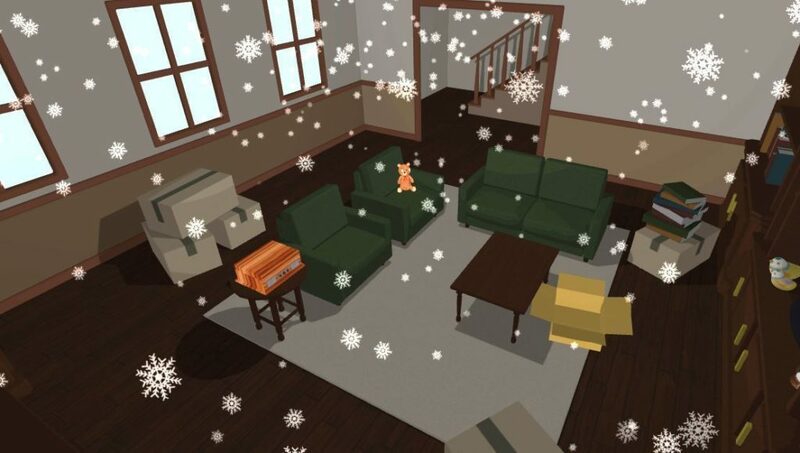 Description: Thin Line is a narrative based VR game that allows healthcare providers take the perspective of a woman who is dealing with an unplanned pregnancy. By interacting with the different objects and changing the world around them, players unravel her past and explore memories of her family, relationships, her hopes and dreams. They see the world through her eyes as she deals with both internal and external struggles and witness her challenging journey through the healthcare system. Skills and Ideas Taught: Empathy and implicit bias are explored in this game. The game helps healthcare providers take the perspective of a patient who chooses to have an abortion, a choice they might disagree with, and gives them the tools to treating the patient with respect by demonstrating both negative and positive doctor-patient interactions. Goal or Challenge: The main challenge is the topic of the game, abortions, which is known to be polarizing. Individuals tend to be entrenched in their beliefs which makes it difficult to encourage a behavioral shift. Implicit biases regarding this topic can greatly affect the level of care women receive. From being denied care to experiencing rudeness, unnecessary discomfort, and emotional distress. The goal isn’t to change minds but to encourage respect to those who have different beliefs. Primary Audience: Healthcare providers, medical students, and residents who are interested in family planning. Assessment Approach: Measuring the learning is done outside the game using this website: ThinlineVR.com in which there is a facilitator guide and a post game survey. Both are meant to help players process their thoughts after going through the experience and discuss how can they improve as healthcare providers.